Kutools for Word provides handy tools to simplify your work in Microsoft Word 2019 — 2003 or Office 365 (Word). 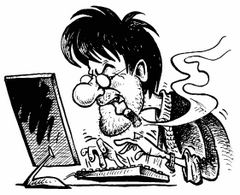 It is easy for you to process frequent operations! More than 100 powerful functions and tools for Microsoft Word! 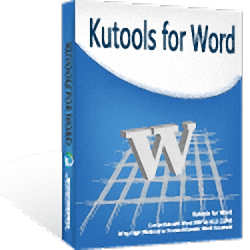 Kutools for Microsoft Word is a powerful add-in that frees you from time-consuming operations which the majority of Word users have to perform daily! It contains groups of tools for saving hours of your time! You can use it to easily rename a document, copy a document file and paste the document file to any file location as you want, insert captions, and so on. Kutools efficiently helps you handle the complicated and repeated operations when you process the Word documents, and save your time by boosting your work efficiency.